21 Reasons One Direction's Niall Horan ROCKS! 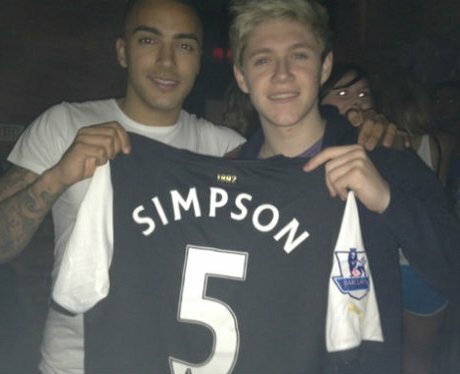 Niall loves his football and is as equally popular with musicians as he is sports stars. he's managed to meet stars from Newcastle United, Real Madrid and his beloved Derby County. See the full gallery: 21 Reasons One Direction's Niall Horan ROCKS!